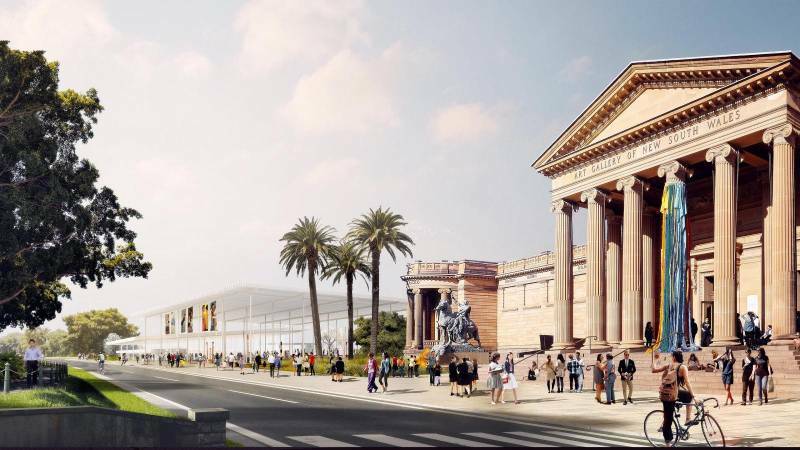 The Art Gallery of NSW has now responded to the raft of submissions opposing its Development Application (DA) for the Sydney Modern project, condescendingly dismissing some of the most significant concerns. Its 126-page response report, prepared by Architectus, the Sydney firm consulting on the project, focuses on “addressing submissions requesting changes” by introducing minor modifications to the design. There will be no re-examination of the entire project. “Given the changes are not major and the design remains substantially the same and retains design excellence it does not trigger reconvening of the [architectural] Jury,” the response says. Remediation measures include the planting of 24% more trees and the addition of sandstone to the façade of the new building. No additional transport or parking facilities are proposed. There were 178 submissions objecting to the DA with just 70 claimed to be in support. Some objectors argued strongly for consideration of an alternative location, such as Parramatta which still has no public art gallery. But this idea is dismissed in the report on the grounds that it would entail “a significantly reduced cost benefit ratio for the State and risk to the Gallery”. No supporting detail is given. What’s the significance of a “cost benefit ratio”? Well, NSW regulations mandate that State Significant Developments (SSDs) must have a ratio of benefits to costs (CBR) of more than 1:1. Since the business case remains secret, by decision of Premier Gladys Berejiklian’s Cabinet, there is no way for the public to judge the CBR. It remains a mystery. In any case, it’s highly questionable whether a positive CBR is relevant or can even be calculated for a cultural institution, which requires the investment of public funds for long-term benefit of the people. Which brings us to the vexed issue of recurrent funding for the exotically expanded institution. The report does not attempt to address this, fuelling fears that the secret business case involves the introduction of entrance fees, running the building as a corporate function centre, or both. 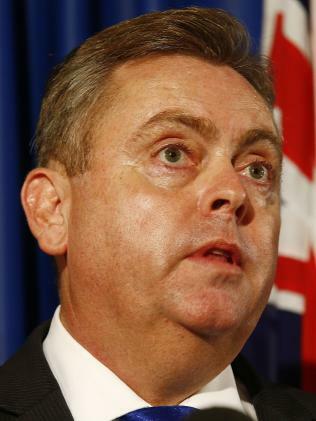 It’s now over to Planning Minister Anthony Roberts, the sole consent authority for the DA, to decide the fate of the project. Roberts recently announced a new 40-person State Design Review Panel for SSDs. If he refers the Sydney Modern DA to the panel, there will be further time to stop this misguided vanity project. Given the Berejiklian Government’s record on infrastructure construction, there’s only the slimmest chance of the project being delivered on time – by 2021! – and within the $344 million budget. 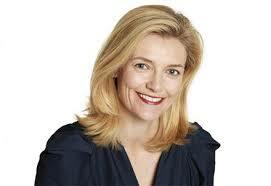 But there will now be pressure to push the DA through, not least from the AGNSW’s powerful Board of Trustees presided over by David Gonski, chair of ANZ bank, whose fellow Trustees include Catherine Brenner, chair of the board of embattled financial giant AMP whose practices have been excoriated by the banking Royal Commission. When he took a stand on 12 April against moving the Powerhouse Museum to Parramatta, Opposition Leader Luke Foley backed the eminently sensible idea of building a Western Sydney space for performance and exhibitions from all the central Sydney cultural institutions. Both Labor and the Greens ought to be ready to pursue the idea when the business case for the Powerhouse move is released, which should be by the end of this week. It’s thanks to Liberal MP Matthew Mason-Cox, who earlier this month crossed the floor to support a Greens motion, that the business case is being released at all. He slammed the Government’s “perverse culture of secrecy” and said: “Governments invariably make poor decisions when they don’t do their homework before making an announcement, fail to properly consult those affected and don’t really listen”. His stand threw into chaos the Government’s attempt to manage the Powerhouse debacle. 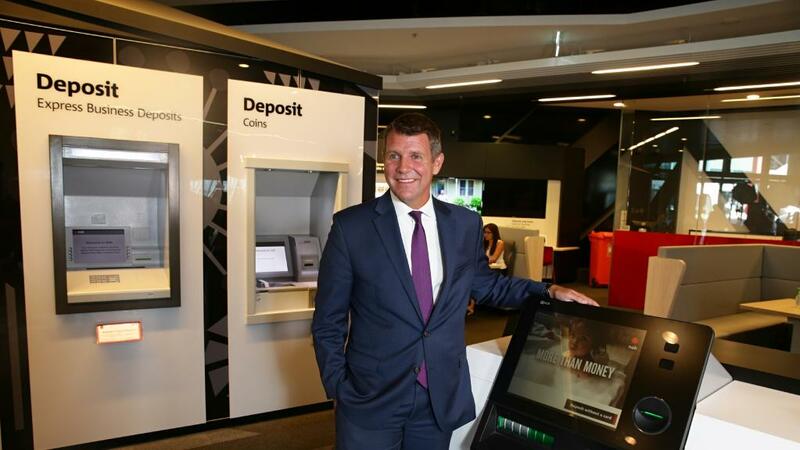 Former Premier Mike Baird, who made the original decision on the move in 2015, had bought time by finally agreeing to appear before the Upper House Inquiry into Museums on 28 May. Arts Minister Don Harwin then issued a statement – on Easter Sunday! – to the effect that the business case would remain secret for 90 days after the Government announced its final decision on the move. Baird would have been unable to answer questions about the business case, which was created only after his announcement. The decision in Parliament has put paid to that manoeuvre. Just as with the Powerhouse, the business case for Sydney Modern was prepared only after the AGNSW announced its Sydney Modern plan back in 2013. For the State to develop a cultural policy with any credibility, MPs should demand that document too is released before a decision is taken on the DA. (A Minor moan: I fine, at 83, this grey font, both in colour and in size, irritatingly difficult to read. Might it be just black, p,ease? Great reporting, Judith. Why isn’t this in the newspapers? Few outsiders would have expected to learn of the disgraceful and unethical behaviour of the big Australian banks, and especially AMP, exposed by the Royal Commission. How could their boards be unaware of their practices and processes? Did they condone this behaviour or did they not bother to find out what went on? That some of the same people, whose management skills must be under question, are on the boards of our cultural institutions is cause for alarm.